We offer a great selection of hearing products to suit your hearing loss needs. We offer a comprehensive list of hearing care related products and services. 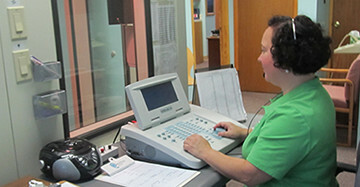 Our hearing clinic offers the latest technology and hearing loss solutions. Helen Keller was once asked if she could choose between blindness and deafness, which would she select. She replied, " Blindness separates people from things, Deafness separates people from people". She was one of my inspirations in choosing a career in Audiology and over the years, I've understood more deeply what she meant. When caring for people with hearing loss, I've seen not only how difficult it can be for the person with hearing impairment, but also how difficult it is for the family and friends that surround them. 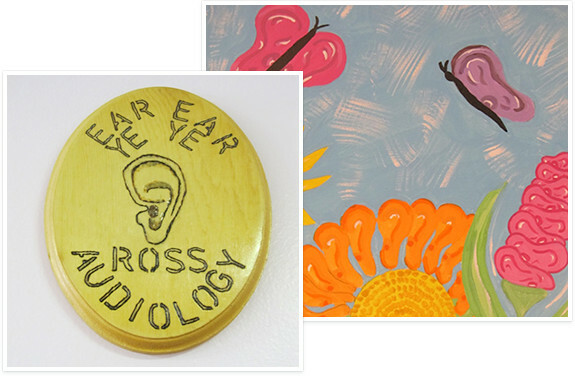 As I grew in my profession, Ross Audiology Services became a dream. Finally in June 2008, the dream was realized when I ventured into my own practice. 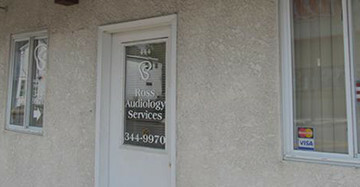 Ross Audiology Services was developed within the medical model of hearing health care – serving people of all ages, birth to 100 plus. Audiology is about more than hearing aids, it is about the relationships between people and their ability to communicate with one another. We offer a variety of manufacturer options, including Phonak, Unitron, Siemens, Oticon, Starkey. We can also provide service for hearing instruments from other manufacturers. Once you understand all of your options, you and I will decide which choice best fits your needs, lifestyle and budget. This is a “No Pressure” office designed to be comfortable, friendly and confidential. Please, Do Not be anxious or afraid of having a hearing test or of being pushed into making a decision you are not completely happy with. “ Hearing is a necessity in life. It allows one to enjoy life to the fullest. 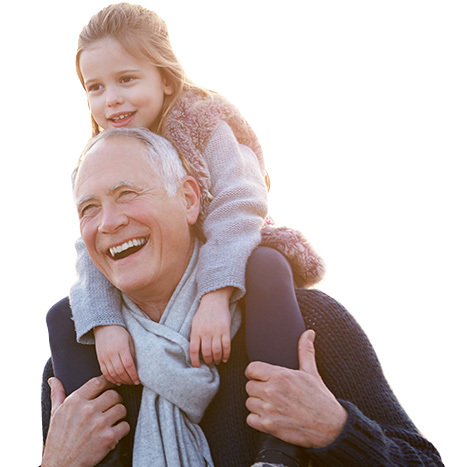 My goal is to educate my patients about hearing loss and treatment options and to provide patients of all ages with individualized and expert hearing healthcare. " If you have any questions or would like additional information, please contact me. 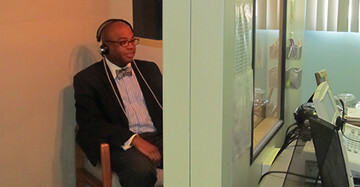 I'm ready to assist you on your path to better hearing!